Snow Blowers at Jacks is not new to the snow blower business. We are actually the new face of the business Jacks Small Engines has been providing for years. 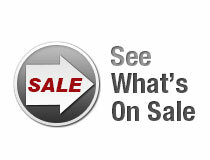 We continue to sell snow blowers, snow blower parts, and snow blower accessories. We have been selling and servicing snow blowers and snow throwers for years. We also provide parts and support to our customers performing repair on their own equipment. We want to help you find the right snowblower or snow thrower, so we have features like our Choose the Right Snow Blower walk through and we have as much information as we can possibly provide about the snowblowers we sell, from pictures to specs to optional add on equipment for each snowblower model. 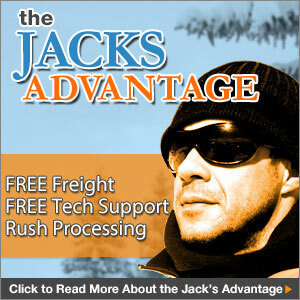 Snow Blowers at Jacks also has The Jacks Advantage where we provide Free Tech Support for the life of your snow blower and Free Freight Shipping to the lower 48 states. Our service is why Snow Blowers at Jacks is the place you can count on when you need a snow blower, because we are always here for support after your purchase, if and when you need us. 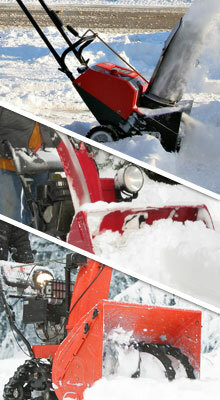 Snow Blowers at Jacks is your place for snowblowers, salt spreaders, or snow plows online. We have the best snow removal equipment from Ariens, EGO, Honda, Husqvarna, Meyer, SaltDogg, Sno-Tek, and Toro. Snow Blowers at Jacks has a wide selection of single stage and two stage snow blowers ranging from consumer to prosumer to professional grade. 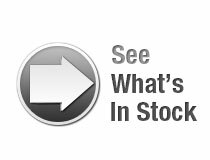 We also carry snow blower and snow thrower accessories, like snowblower covers, snow cabs, and snowblower tire chains. Snow Blowers at Jacks is a part of Jacks Small Engines, which is an accredited business with the Better Business Bureau with an A Plus BBB Rating. Jacks Small Engines is also an Elite Member with Reseller Ratings due to a very high customer satisfaction rating.